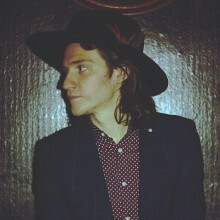 Tory sits down with Nick Santino (formerly of A Rocket to the Moon), who’s performing solo on the On The Long & Winding Roadshow Tour, stopping in Nutley, New Jersey. You can also check out Tory’s interview with Sean from This Century – who were also playing the tour. For information on Nick, please check out the following: Facebook, Twitter.